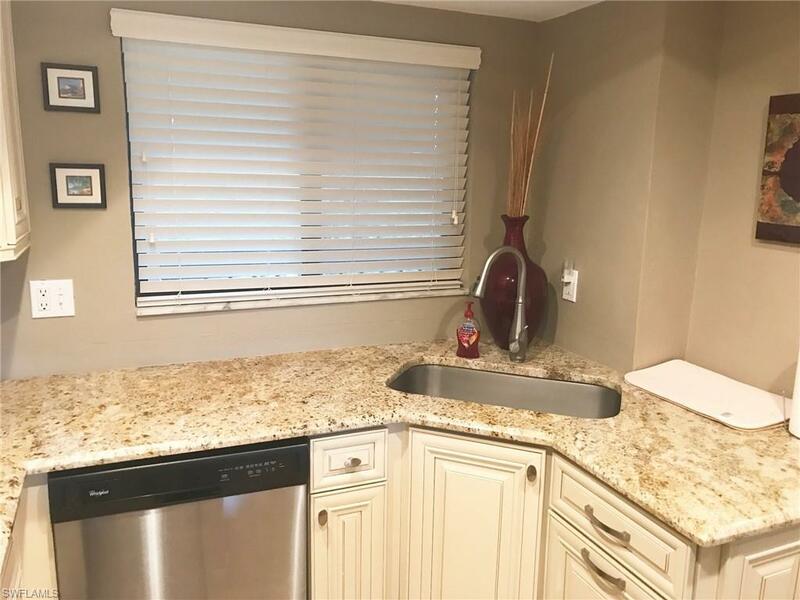 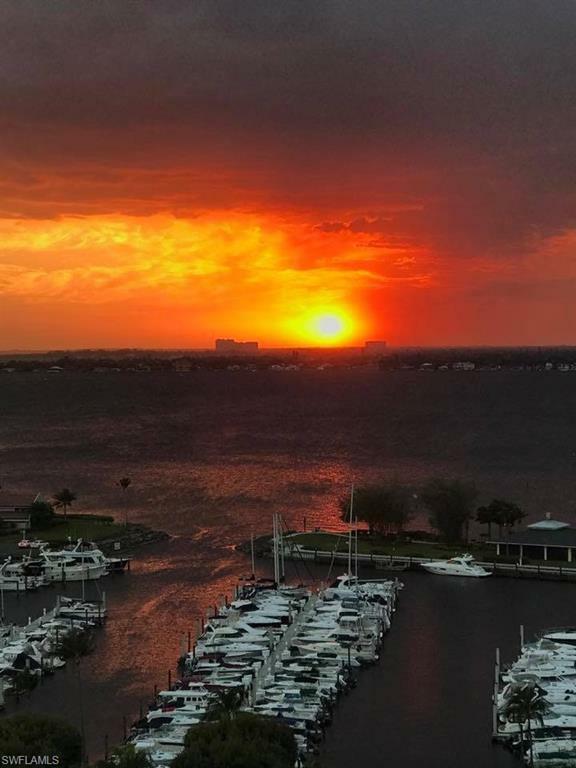 4240 Steamboat Bend #405, Fort Myers, FL 33919 (MLS #218060896) :: Clausen Properties, Inc.
Drop dead gorgeous large 1 bed, 1 bath, totally updated, washer and dryer, lake and pool view. 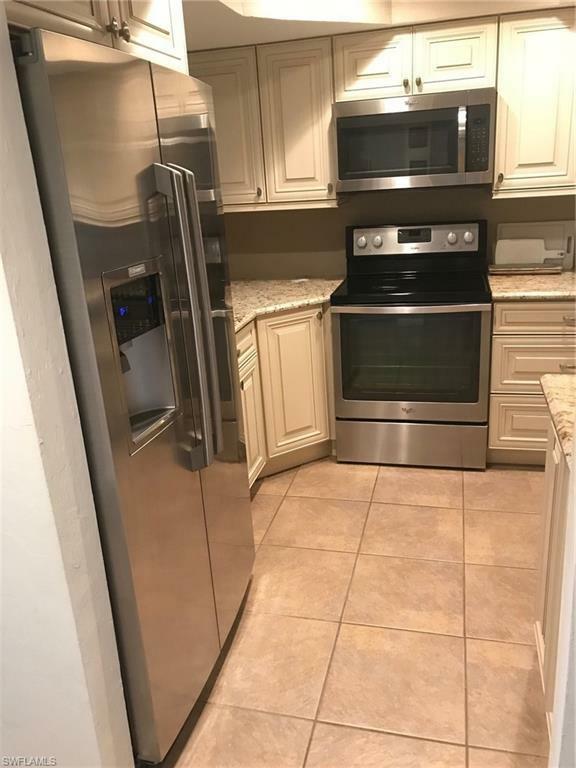 Eastern exposure, very tastefully decorated and furnished. 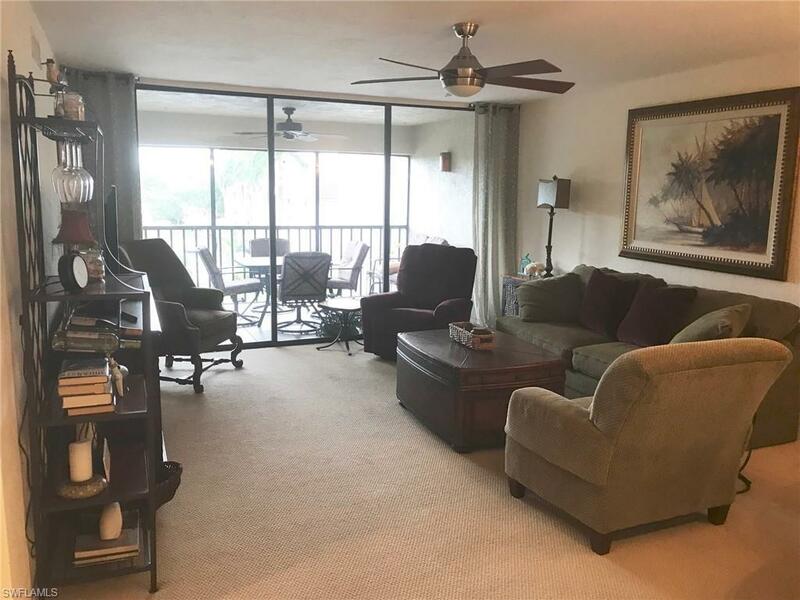 Conveniently close to community pool and all the wonderful amenities the Landings offers, unlimited golf, tennis, pickleball, bocce, fitness center, TWO restaurants, walking and biking trails, marina active lifestyle with soooooo much to offer.